Building your contacts in the music business is a great way to move your career ambitions forward swiftly. Most people working in music do the job they do because they are passionate about music and so if you approach them respectfully and in the correct way they are often willing to help – or point you in the direction of someone who can. However, the people you need to meet are almost always very busy, so knowing how to reach out to them in a way that gets a response and builds a relationship is key to your success. Tip 1: To really connect make your request clear, concise and specific. Executives in the music business receive many requests for help and information every day. Requests from within their own organisation and from people whom they already know easily take priority. This leaves them with limited time to respond to you so you need to tell them why you’ve approached them in particular and at this initial stage just ask for a single piece of advice. 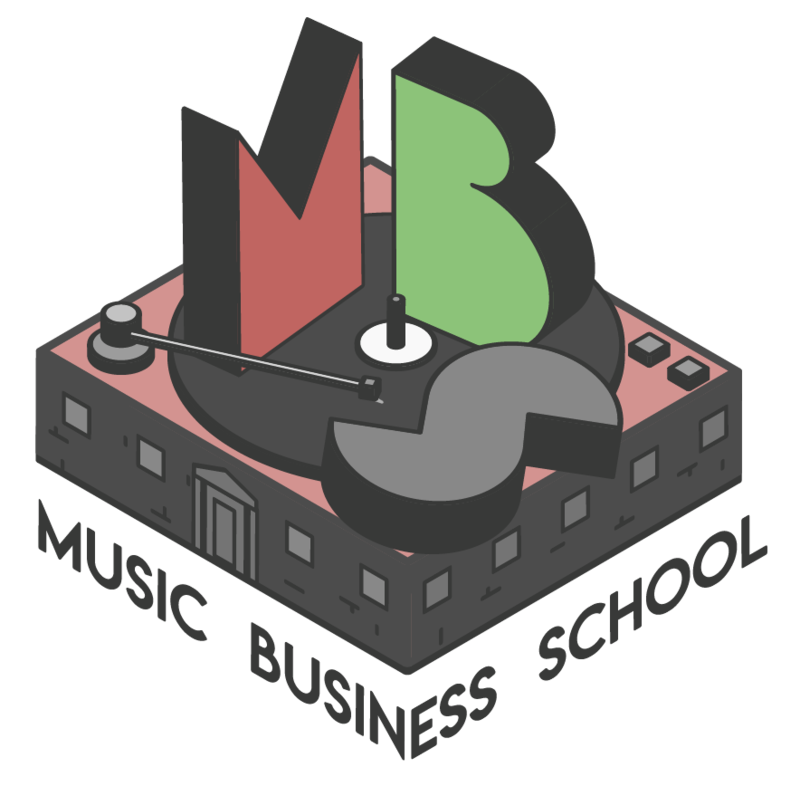 At Music Business School we are in constant communication with people on both sides of the fence: music execs who are approached by bands, artists and aspiring entrepreneurs – and the bands, artists and aspiring entrepreneurs who are doing the approaching! Hi there! We are a great new band but need a record label to get to the next level, can you help us? Check out our soundcloud at the link below! When you send a message like this – particularly if you’re including unrequested links/biography/photos etc suggests two things. First off, it suggest that you’ve not really thought about the person you’re emailing, and are probably just trying as many people as possible in the hope that something will stick. Secondly, without a specific question, how is the person receiving an email like this going to be able to respond? “Can you help us?” is such a vague question, that someone who is busy is just going to skip over the email partly because it’s too difficult to answer without a lengthy back and forth, and partly because they know it’s probably a waste of their time. Think of your end goal of building your contacts in the music business. What impression do you want to leave. Addressing your message specifically to the person you are sending to and mentioning acts on their roster who are similar to you indicates that you’ve thought about who to approach. I noticed that you work with [name of artist]. I’m in [insert name of band] who I think have a similar feel, so I hope you’ll find our music interesting. I’m currently gearing up for the release of our next EP and wondered if you can recommend a couple of PR companies that you’ve worked with before, who would be cost effective for a band at our level? I appreciate you’re probably very busy and get a lot of requests like this, but I’d be really grateful if you could spend even two minutes just now to send me a couple of recommendations off the top of your head. Asking for a single and specific piece of advice allows the person to respond briefly, taking up the least amount of their time – it also means that if they reply, the door is open for you to continue a dialogue with them. If you receive a reply, make sure you respond with a brief note of thanks. Let them know you’ll report back on how you’ve applied their advice and the results. This also keeps the door open for further interaction and relationship building. Networking events are hugely popular with those wanting to meet music business VIPs and for building your contacts in the music business. To stand out from the crowd and develop an on-going relationship you need a winning three step strategy. Step One: Know who you want to approach and why – if the event you are attending has a delegate directory or list of attendees that you can access, do your research in advance, and make sure you know what the relevant people look like. Many valuable networking opportunities will come at industry events such as those hosted by organisations such as AIM and the MMF, and there are an increasing number of local music business events around the country. If you want to speak to a particular person, it’s always worth reaching out to the event organiser telling them that you will be attending, and asking if they could help by introducing you to your primary target on the day. Know who you want to approach and why and include this info when you introduce yourself. This will tell the person that you are not just sweeping the room trying to make any contact you can. That you really think that they in particular can assist you. This is a critical tip for building your contacts in the music business. Step Two: Have your elevator pitch and question ready. 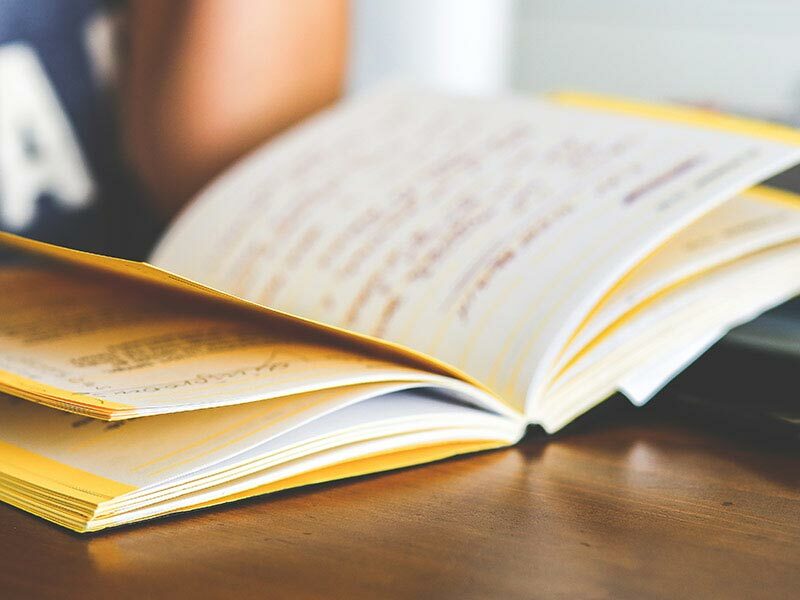 There’s nothing worse than meeting someone at an event and as soon as you say hello they launch into a long and rambling story about why there are there and what they do and what they are looking for and how they got there and… well, you get the idea. Have a very brief and concise pitch prepared letting people know who you are and what you do, why you’re at the event – and what information specifically do you want from them? It’s always best to phrase this last part in the context of “I wondered if you’d be able to help me with….” By being concise, polite and asking a specific question, you give the person the opportunity to easily assess how they might help you. Step Three. Have a follow up and a connection request ready. Once you have the advice, thank the person even if the answer is not quite what you wanted to hear. Then follow up by asking them if they mind you getting in contact at a later date to tell them about how you applied their advice and the results you got, just as in our first example above. However ensure you ask how they would prefer to be contacted. Do they prefer you email or would a connection via a networking platform like Linkedin be more suitable? Give them options so that it’s easy and manageable for them to connect with you further. Building your contacts in the music business is just one element you need to succeed. To kickstart your music business career check out our course overview and register to receive more information. Click the button below to get started. Also read getting music onto Spotify tips.